Cubera Snapper are the kings of the snapper family. These brutish fish can grow to over 100lbs and prowl their domains at night searching for unsuspecting prey. Cubera Snapper dwell on the deeper reefs and wrecks (from 120'-250ft) and require heavy tackle to boat. Cubera's are armed with large thick scales, beefy lips, and large teeth preventing them from being preyed upon, and allowing them to eat any fish or crustacean that fits in their mouths. Bottom fishing charters in the Keys and Miami target cuberas by drifting wrecks, ledges, and other likely areas with big baits. The largest individuals track down whole Florida lobsters and live jacks fished with 16 oz leads and 150lb leader just a few cranks off the bottom. Heavy tackle coupled with short stand up rods are the bare minimum required to pull these brutes out and away from wrecks. Braided line is also preferred to get tight quickly and improve presentation with less lead while bottom fishing at night. Smaller individuals up to 30lbs can be found in the cuts and inlets surrounding Miami and are not uncommon by catch during our nighttime snook and tarpon charters. In both cases, targeting cubera's is most effective when fishing live bait under the cover of darkness. 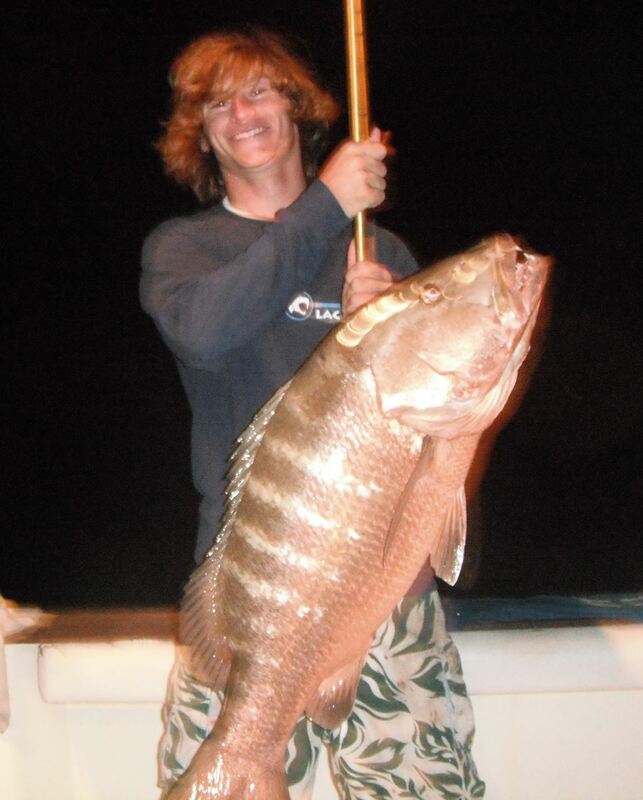 Cubera snapper gather during the full moon to spawn during summer and early fall, making them easier to target and more competitive (more willing to eat).